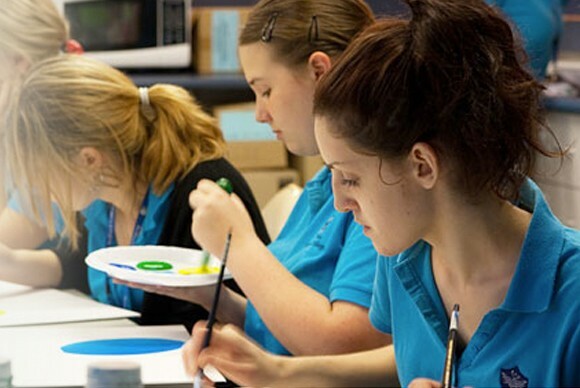 Having been around since 1944, Bedford College is a prominent non-profit Registered Training Organization with exceptional reputation in vocational education sector. Bedford particularly believes in its student-focused learning system and it is a proven pioneer in setting the quality standard across other training providers. Their warm and open environment embedded with an equality policy welcomes all individuals to belong. Its non-exclusive approach guarantees a mutual respect for all its students who originate from a broad diversity of cultural background to excel in further education and career progression. 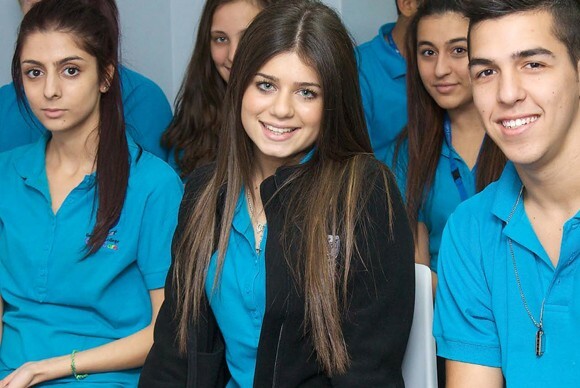 Why Study at Bedford College? Founded since 1944 with outstanding track record of high quality vocational training. Guaranteed entry (with credit) into a number of distinguished Australian Universities. Complimentary Supervised Study Period to all students from 3 pm to 4 pm daily. Controlled class sizes consisting of 20 students since its inception. Delivered business, leadership and management training for more than 65 years in a corporate environment. Purpose-built Child Care Campuses designed to replicate a sophisticated Early Childhood Centres as the most contemporary training facilities in Australia. Promising career and future employment prospects. Approved Vet Student Loans Provider. Mixed numbers of local and international students suggests rich cultural diversity.